¡Hola! It's Premio Wednesday! We have another exclusive giveaway just for you. This week you have the chance to win a signed Julión Álvarez canvas! 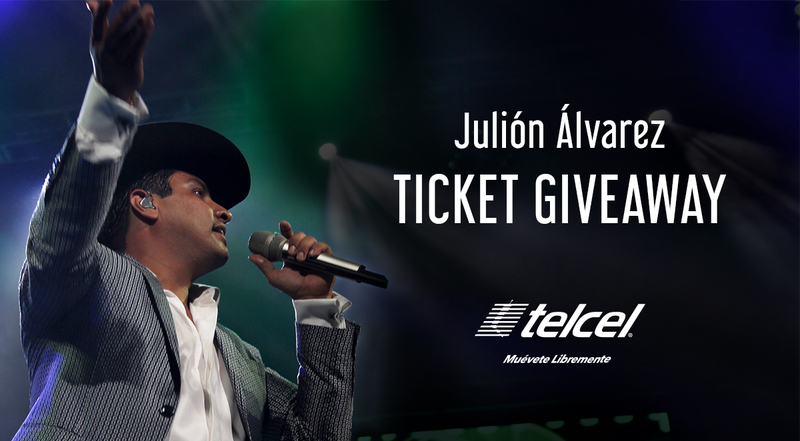 To enter, go to the Telcel US Facebook Page and locate today’s #PremioWednesday post to leave your comment on why you're Julión's biggest fan! Don't forget to like us while you're there. We will choose 1 winner for this giveaway. Each winner will be notified via a direct message on Facebook. Make sure to follow the Telcel US page for more weekly giveaways! NO PURCHASE NECESSARY. Open to legal US residents. Sweepstakes runs from 12:00pm CST on Wednesday, August 31, 2016 through 12:00pm CST on Thursday, September 1, 2016. Must be at least 18 years or older to participate. Void where prohibited. For official rules please see below. 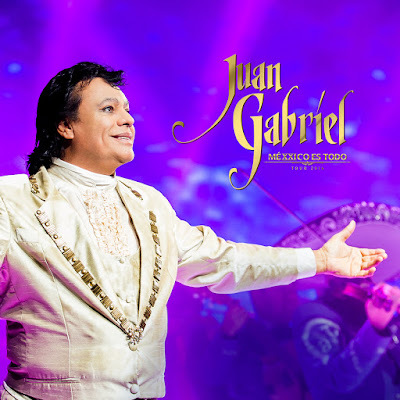 The legendary Juan Gabriel has been on his US Méxxico Es Todo tour. We are so delighted to be documenting him behind the scenes and giving out awesome tickets for you to see him live. Today we are giving four lucky winners the chance to win a pair of concert tickets to see Juan Gabriel live on August 26 in Los Angeles, CA at the Forum! 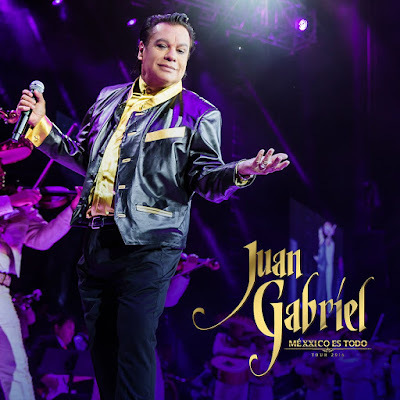 To enter, go to the Telcel US Facebook Page and locate today’s #PremioWednesday post to leave your comment on which show you'd like to attend and who you would take to the show! Don't forget to like us while you're there. We will choose four (4) winners for each show. Each winner will be notified via a direct message on Facebook. NO PURCHASE NECESSARY. Open to legal US residents. Sweepstakes runs from 12:00pm CST on Wednesday, August 22, 2016 through 12:00pm CST on Thursday, August 23, 2016. Must be at least 18 years or older to participate. Void where prohibited. For official rules please see below. ¡Hola amigos! Thanks for stopping by our blog. Today is Premio Wednesday, and we have another exclusive giveaway just for you. This week you have the chance to win either a pair of tickets to Juan Gabriel's upcoming concert in San Diego on August 19, 2016 at the Valley View Casino, or a pair of tickers to see him in Los Angeles on August 26, 2016 at the Forum! NO PURCHASE NECESSARY. Open to legal US residents. Sweepstakes runs from 12:00pm CST on Wednesday, August 17, 2016 through 12:00pm CST on Thursday, August 18, 2016. Must be at least 18 years or older to participate. Void where prohibited. For official rules please see below. 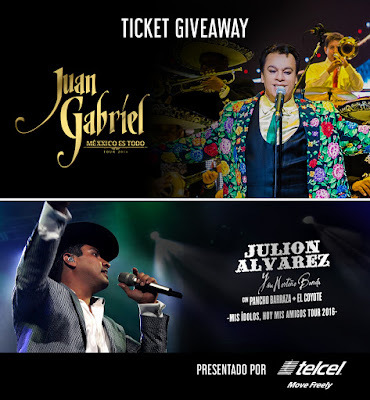 This week we are doubling our #PremioWednesday giveaway with a chance to win either a pair of tickets to Julión Álvarez’s upcoming concert in San Antonio, TX on August 19, 2016 OR a pair of tickets to see Juan Gabriel in San Diego, CA on August 19, 2016! 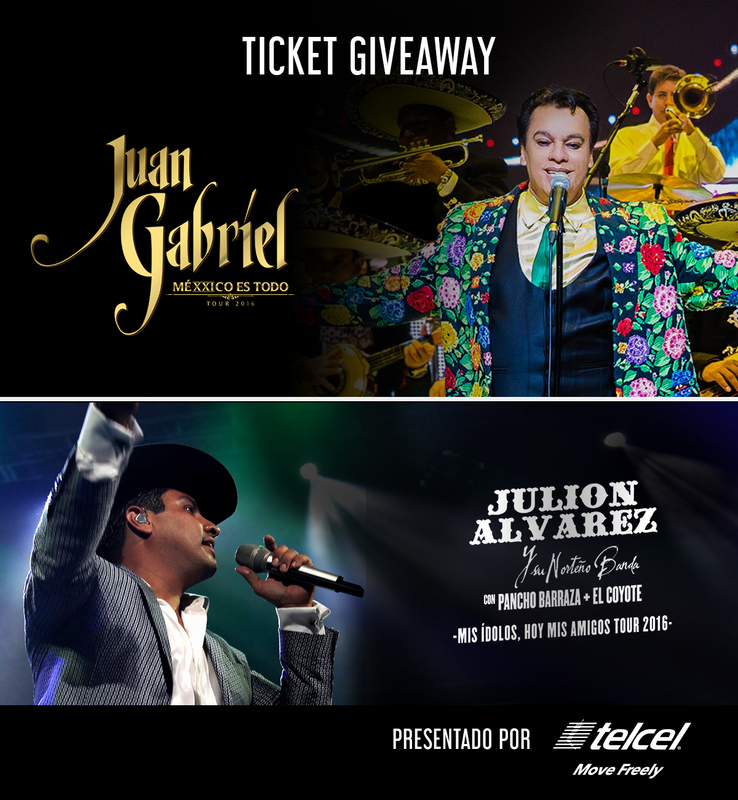 To enter, go to the Telcel US Facebook Page and locate today’s #PremioWednesday post to leave your comment on who you would take to the show. Don't forget to like us while you're there. We will choose four (4) winners for each show. Each winner will be notified via direct message on Facebook. NO PURCHASE NECESSARY. Open to legal US residents. Sweepstakes runs from 2:00pm CST on Wednesday, August 10, 2016 through 12:00pm CST on Thursday, August 11, 2016. Must be at least 18 years or older to participate. Void where prohibited. For official rules please see below. Today we are kicking off our weekly #PremioWednesday giveaway by offering fans a chance to win a pair of tickets to Julión Álvarez’s upcoming concert in San Bernardino on August 11! To enter, go to the Telcel US Facebook Page and locate today’s #PremioWednesday post to leave your comment on who you would take to the show. We will choose four (4) winners. Each winner will be notified via direct message on Facebook. NO PURCHASE NECESSARY. Open to legal US residents. Sweepstakes runs from 12:00pm CST on Wednesday, August 3, 2016 through 12:00pm CST on Thursday, August 4, 2016. Must be at least 18 years or older to participate. Void where prohibited. For official rules please see below.